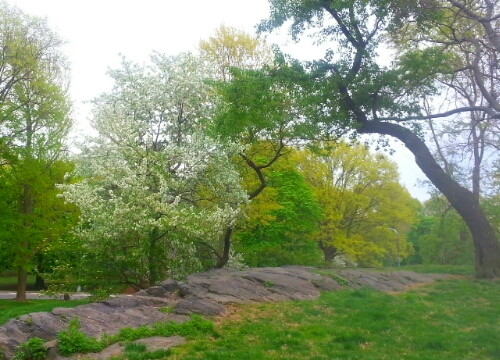 On our evening walk today, Central Park was every shade of green. What a doozy of a jigsaw puzzle it would make! This entry was posted in Exercise, Humor, Life, Nature, Walking and tagged Central Park, exercise, games, green, Humor, jigsaw puzzle, life, nature, New York, photography, trees, walking. Bookmark the permalink.